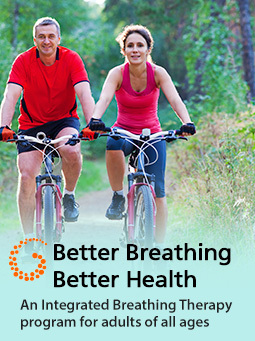 dysfunctional and stress-related breathing issues. 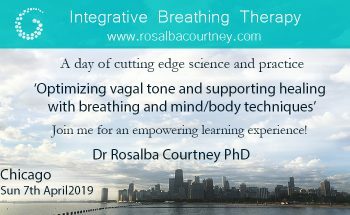 Find out more: On this website you can read about how dysfunctional breathing and poor breathing habits can affect people with these conditions and why an integrative approach to correcting these involves a multidisciplinary approach. Breathing can become less than optimal or even dysfunctional because of stress, asthma or other causes. 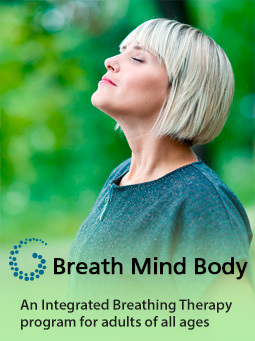 Dysfunctional breathing can reduce quality of life and produce various symptoms. 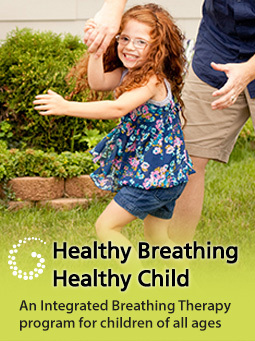 My programs for adults and children are designed to help correct poor breathing habits and to breathe more efficiently and functionally. 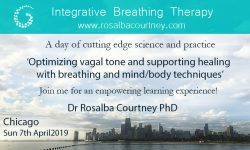 Integrative breathing therapy is based on my 35 years’ experience as an osteopath and my PhD research into dysfunctional breathing and breathing therapy. 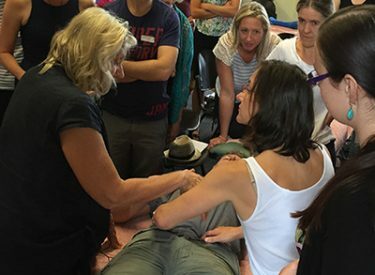 It involves a breathing assessment and then individualised recommendation for treatment. I treat children and babies as well as adults and tailor the treatment to suit the patient’s age, condition and presenting problem. 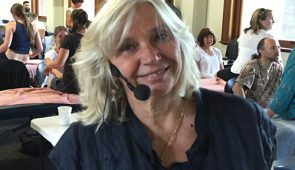 This course provides an comprehensive overview of the anatomy, psychology, functions and dysfunctions of breathing. 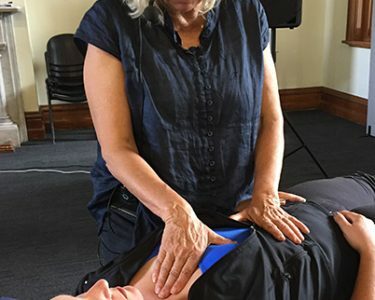 You will receive in-depth training in relevance, assessment and treatment of the neuromuscular and biomechanical dimensions of breathing functionality. and other validated and evidence based assessment tools and protocols.